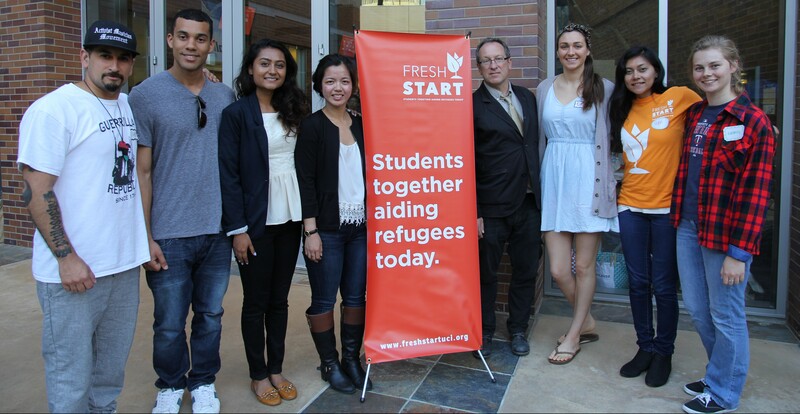 Refugee Awareness Night, a student led event held on April 11, 2016, is a night to raise global awareness of the refugee crisis as well as promote civil justice, peace and unity. The event featured keynote speaker, Blum Center Director Richard Matthew, a diverse panel of experts on refugee issues, spoken word performances, and an exhibit display. The event was organized by Fresh START in collaboration with the Blum Ambassadors Council.